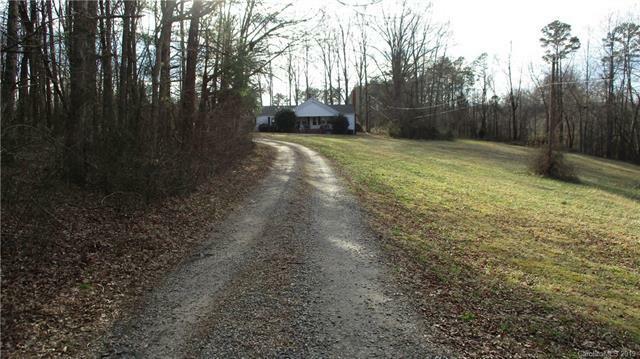 Farm house on 57.06 acres (Over 800 linear feet road frontage. 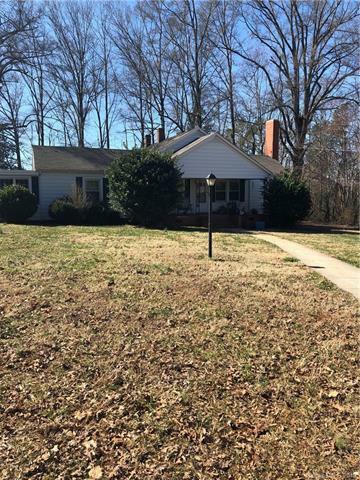 Lots of Timber to harvest; Beautiful setting; House has double garage added, walks to the doors, solid block outbuilding, and wonderful front porch. House has been rearranged on interior with open design. 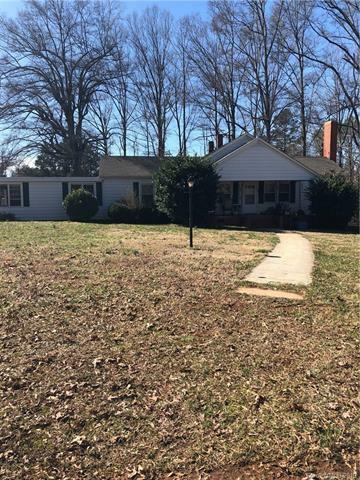 Needs heat/air system, updated wiring, and updating in general.County water available, and this is near the elementary school, churches, post office, shopping. Perfect distance to either Taylorsville or Statesville, Hiddenite, or Stony Point. 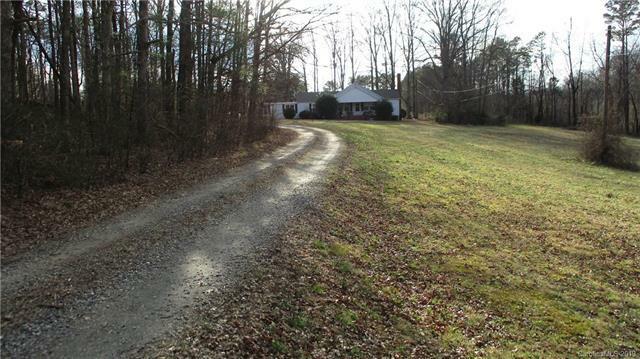 You will love the curb appeal this farm has. Has wood stove. No other appliances stay. W/D hookup in kitchen.